An entry level Audio-Technica CN5625AL. 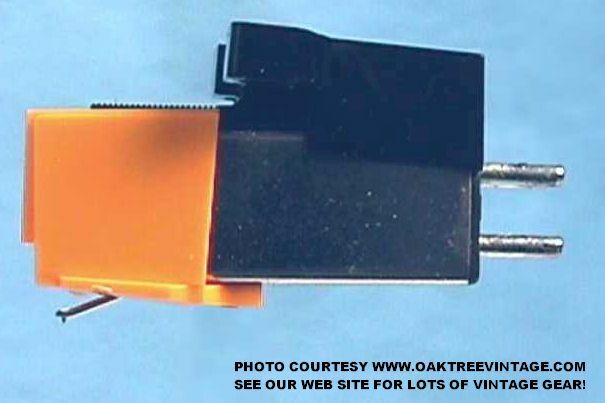 Will fit turntables requiring a 1/2" standard mount cartridge. Definitely keeps a lid on the budget. Features a Bonded Conical 0.7 mil Diamond stylus for tracking and extended record life. Utilizes Audio-Technicas' own Vector-Aligned dual magnet design for sonic generation. - Recommended loading impedance 47K ohms (standard, requires only standard phono pre-amp built-into most gear). 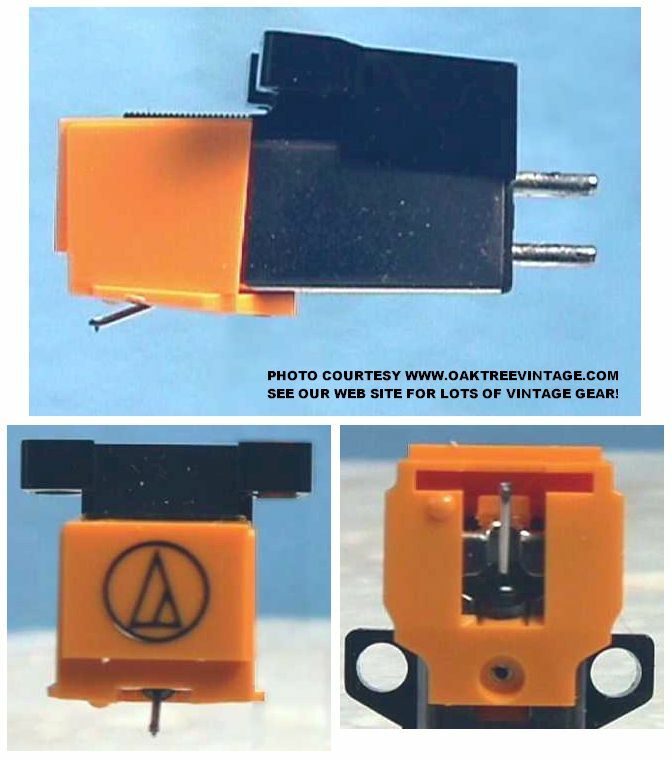 These are official Audio-Technica cartridges. that simply look like the "real thing".